CRM For Agriculture: Why Can It Increase Your Customers' Purchasing Efficiency? The agricultural field is full of software that simplifies the life of customers. 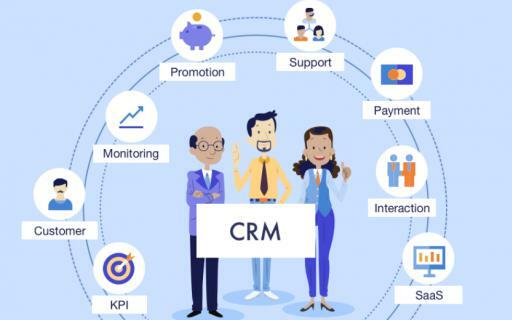 And CRM web app development becomes the new era of digital relationships between service providers and customers.